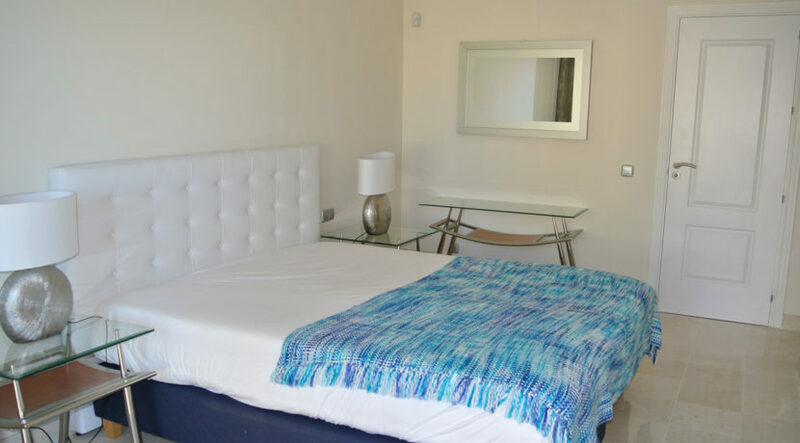 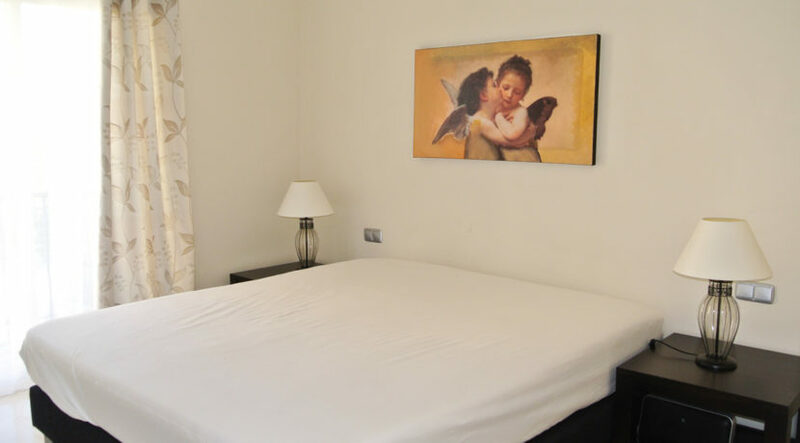 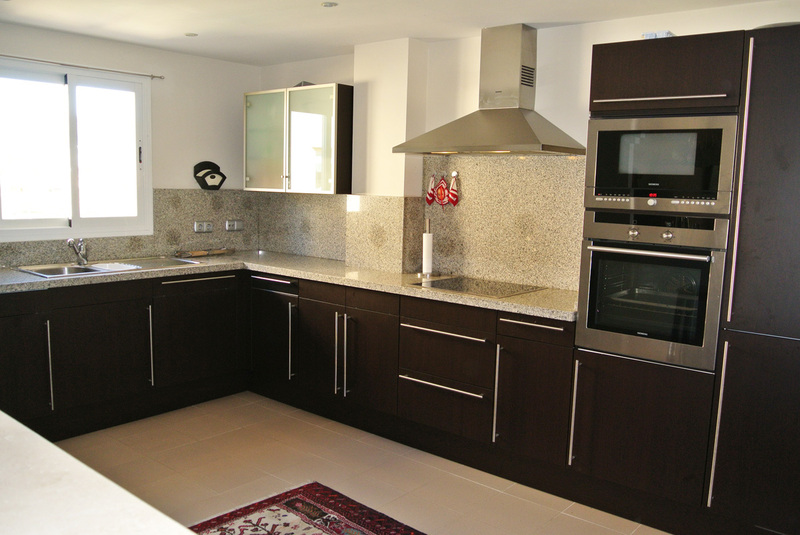 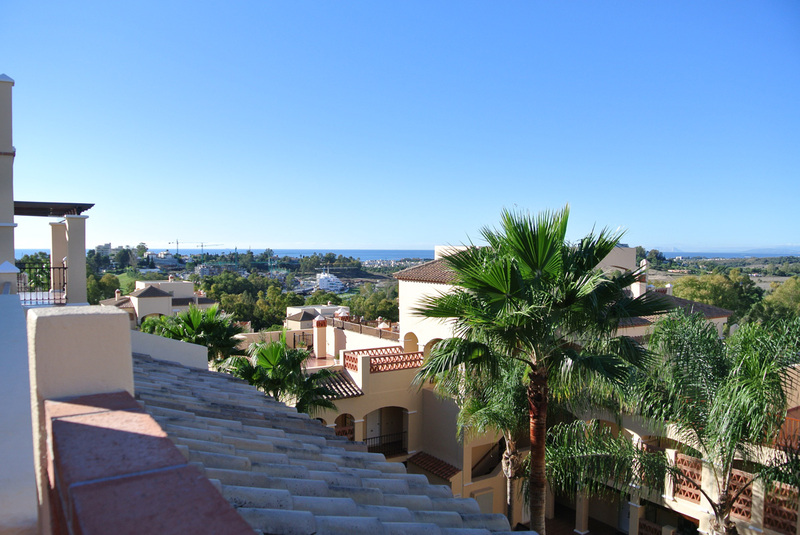 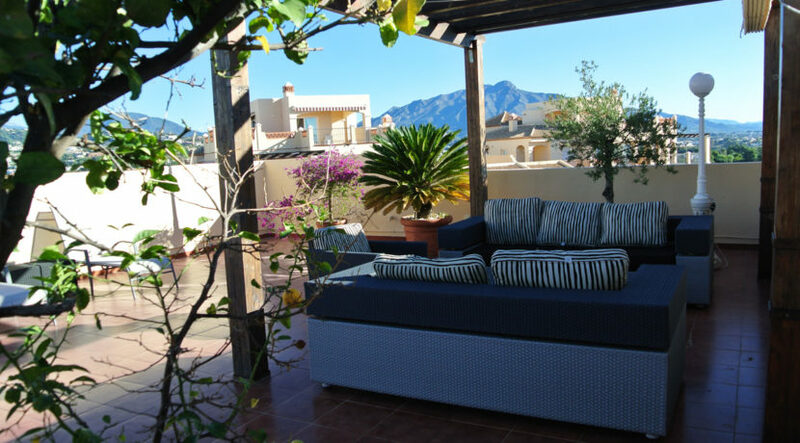 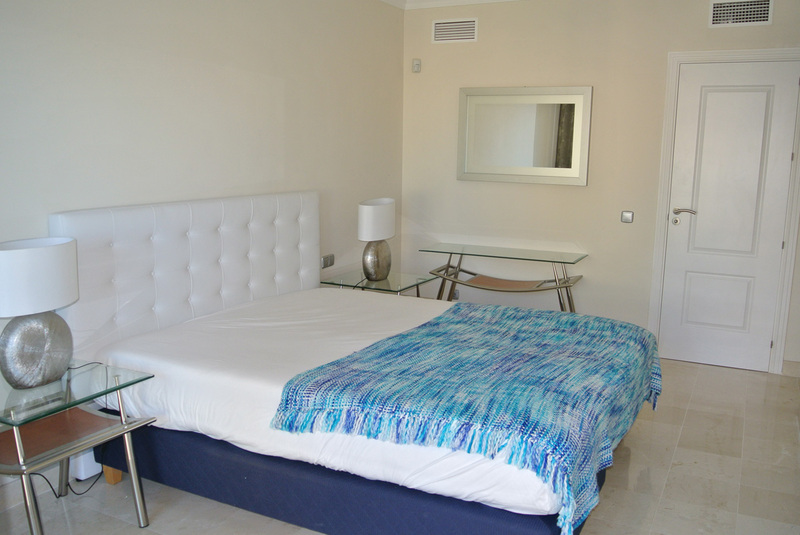 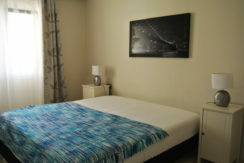 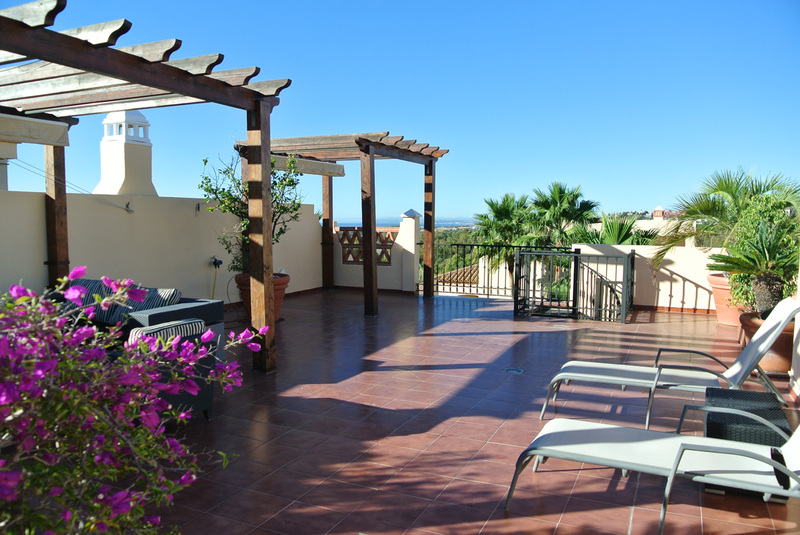 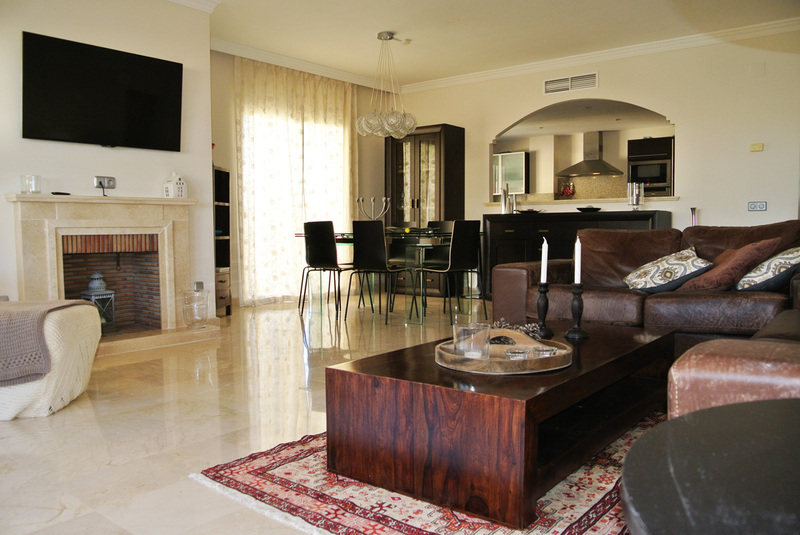 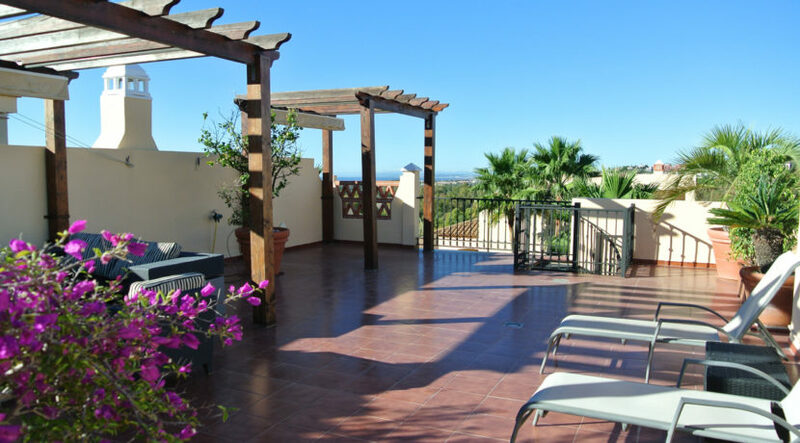 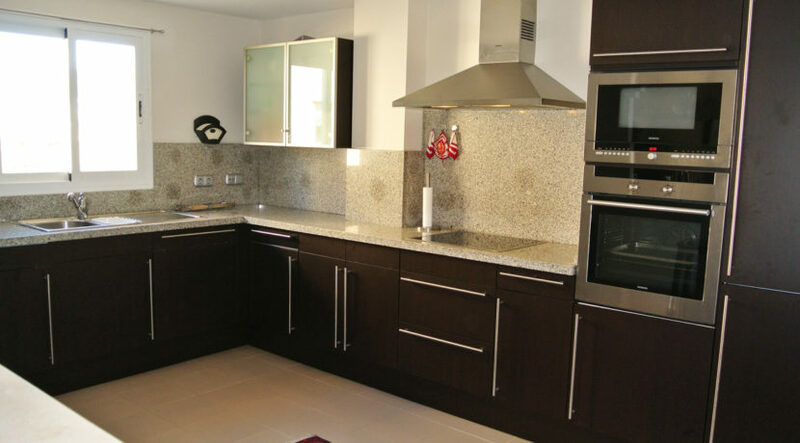 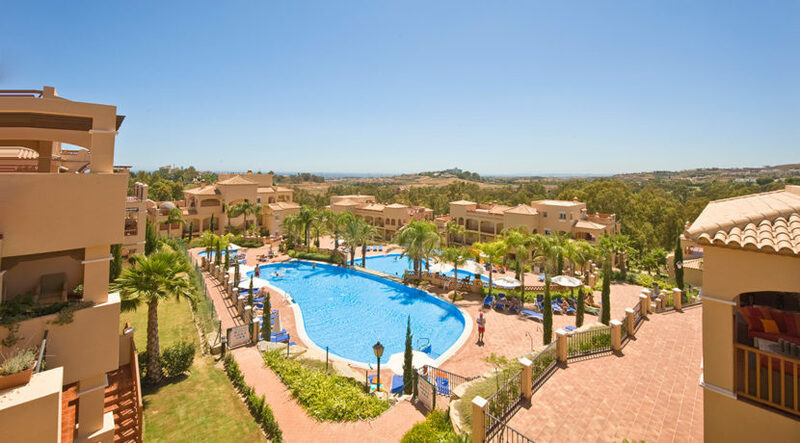 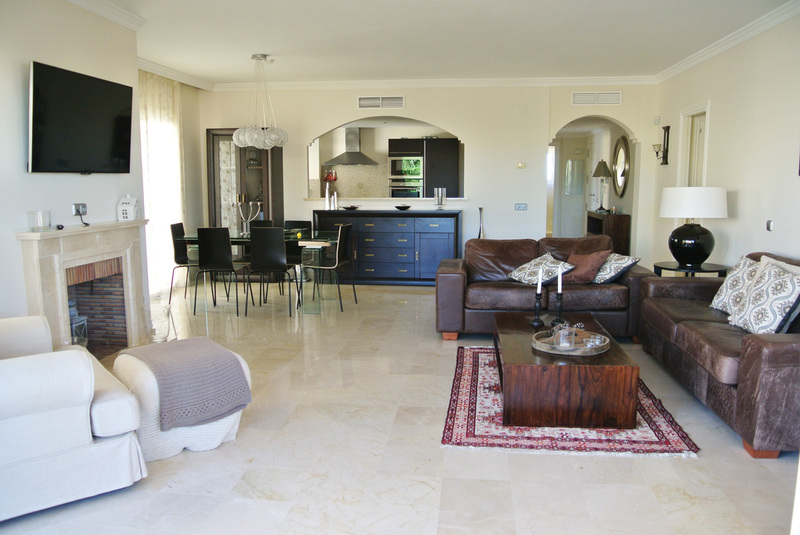 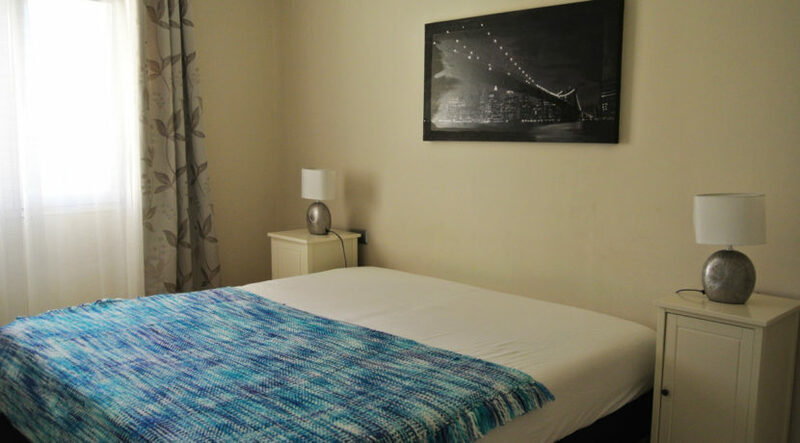 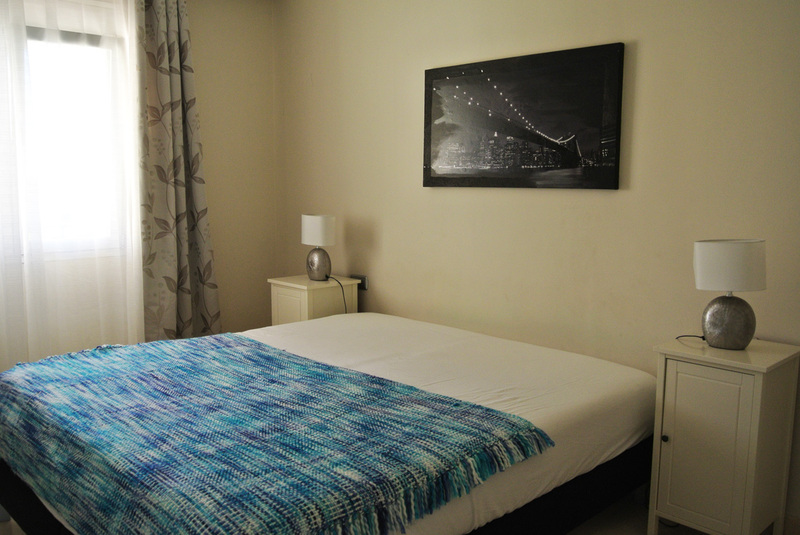 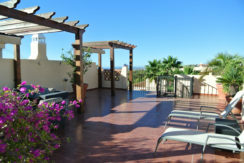 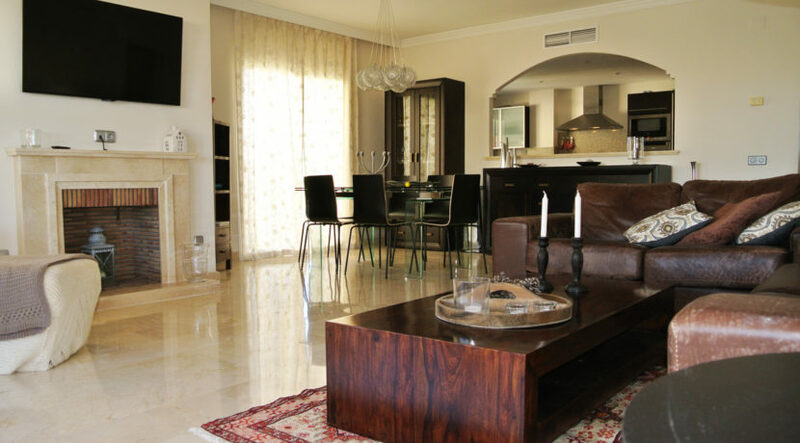 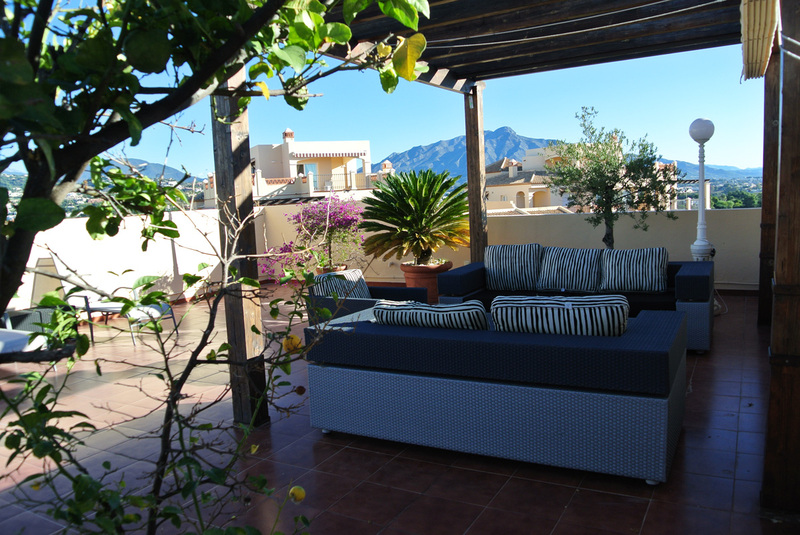 Beautiful and spacious apartment located just 5 minutes from the beach, with places such as San Pedro, Marbella, Estepona, the famous & glamorous Puerto Banus, the gastronomic village of Benahavis, and no less than 5 golf courses lie only a stone throw away. 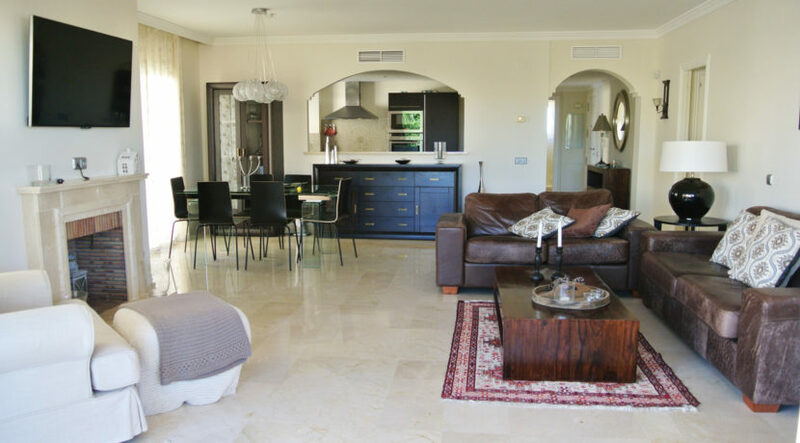 The apartment is finished to a high quality with marble floors throughout, a fully equipped Siematic kitchen, large living area (39 m²), large terrace upstaire (50 m²) and downstairs (37 m²). 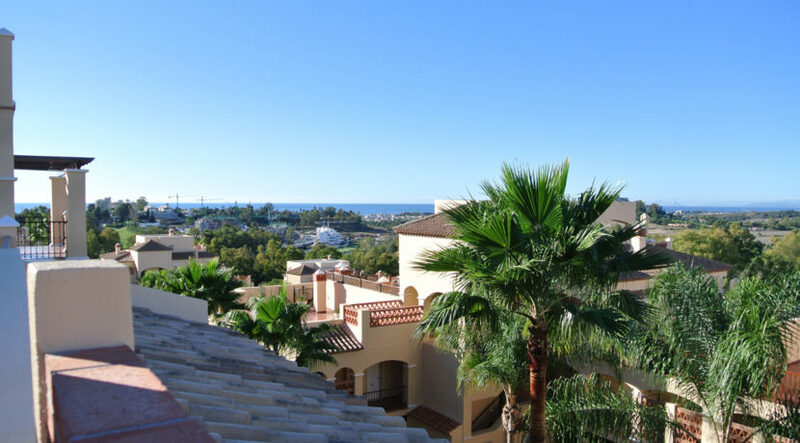 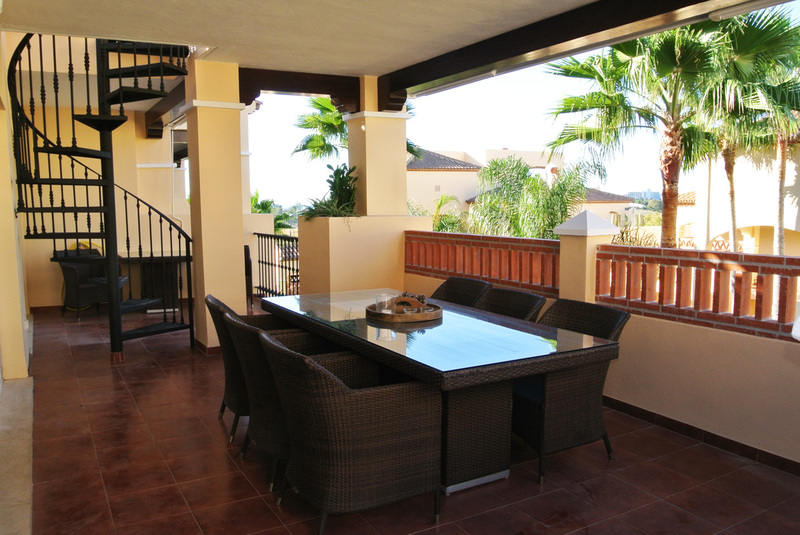 Situated on the first floor, overlooking the Atalaya Golf Course, in a secure gated community that has all you can wish for and more. 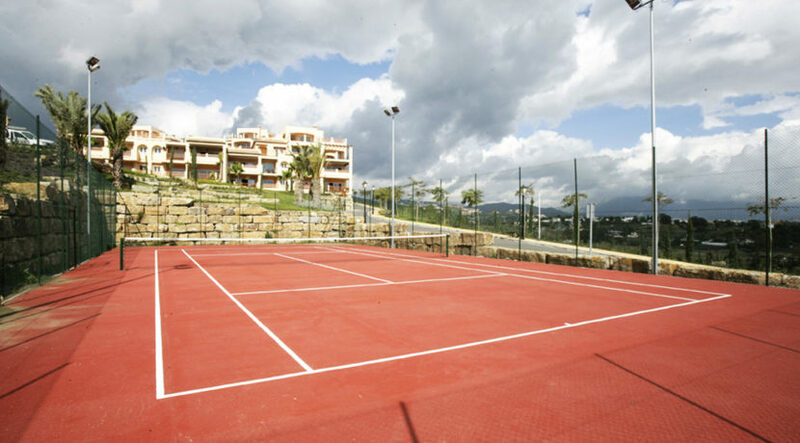 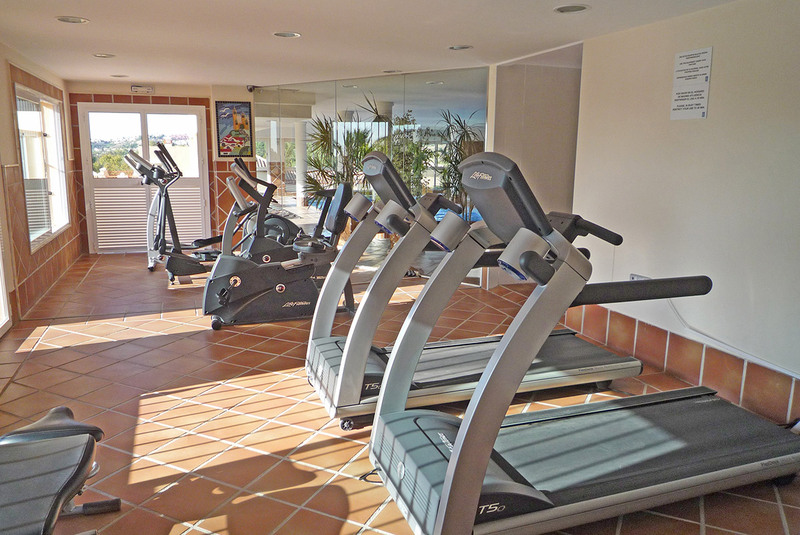 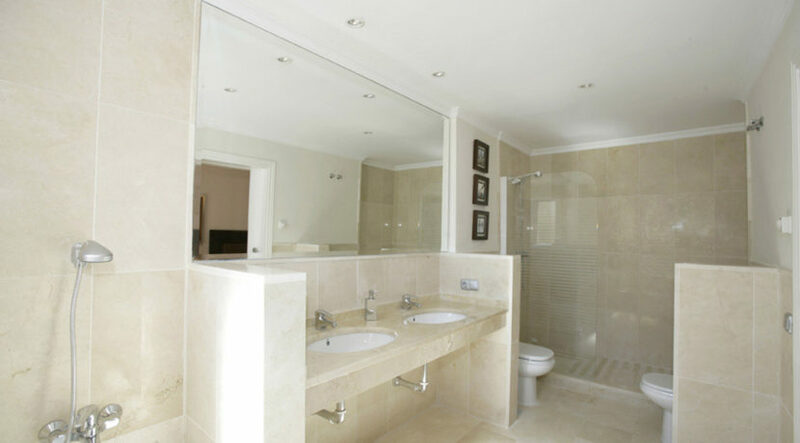 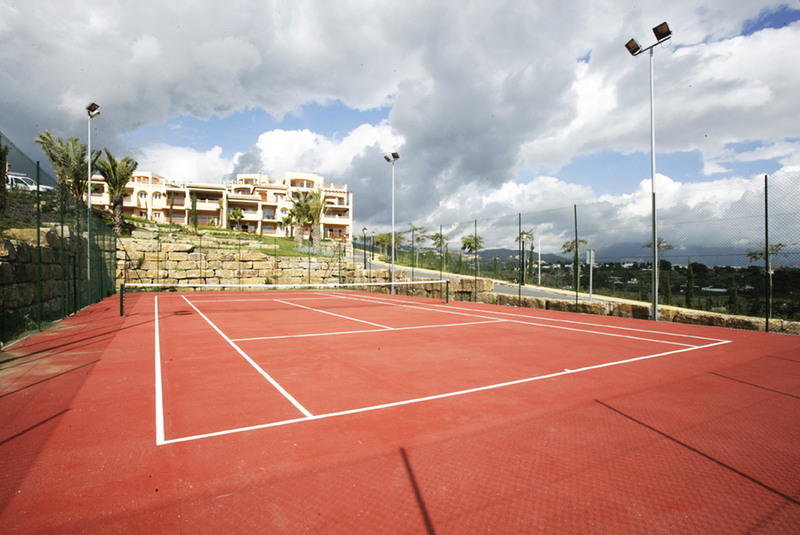 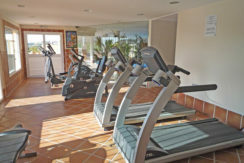 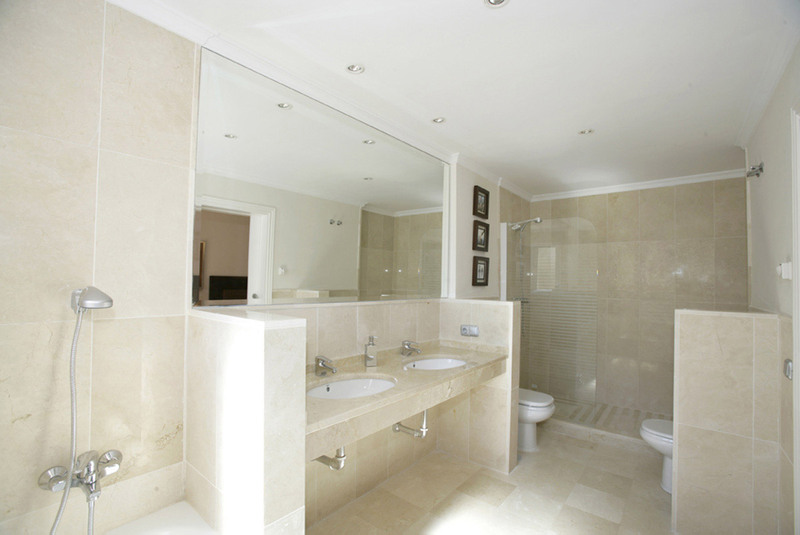 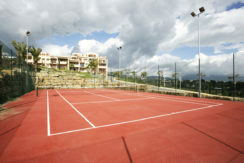 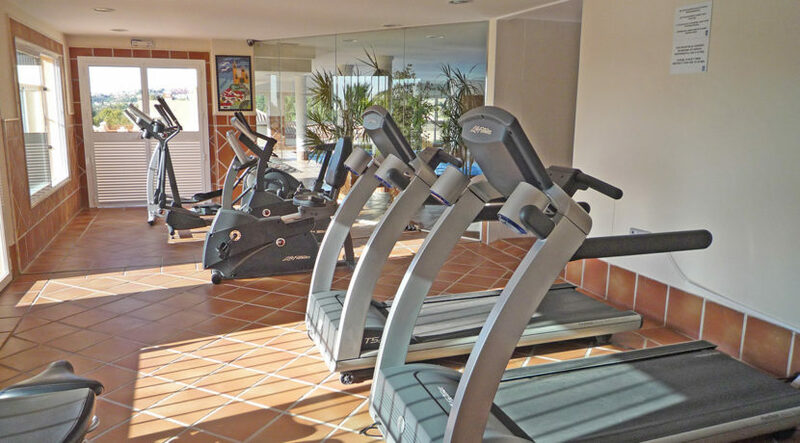 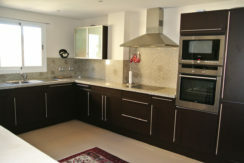 Two outdoor pools, heated indoor pool, jacuzzi, Turkish bath, sauna, tennis court, and a gym.